Camp Emmanuel offers two sessions each summer (Junior Session and Senior Session), each one week in length. The Junior session is for young people ages 11-14 and the Senior Session for ages 15-18. 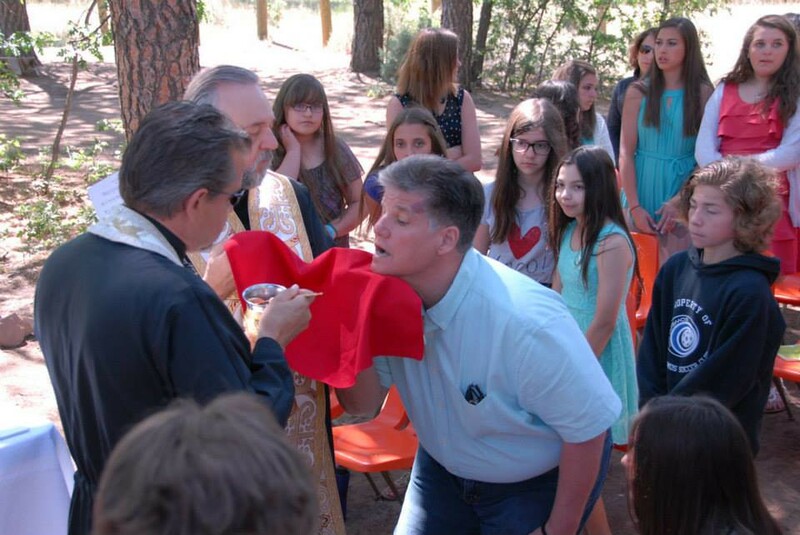 Camp Emmanuel utilizes the Manzano Mountain Retreat facility in Torreon, New Mexico, outside of Albuquerque.